I have been treating and specializing in treating many different types of yeast infections for over twenty years. I’ve developed an incredibly successful treatment program called the Candida Crusher based on several thousand successfully treated cases of vaginal thrush, endometriosis, jock itch, toenail fungus, athlete’s foot, psoriasis and the many other manifestations of a yeast infection. Be sure to get a copy of my candida yeast infection treatment book entitled the Candida Crusher as soon as it is released. I am a naturopathic physician. Patients with chronic and complex disease now travel from far and wide to receive my treatment recommendations. Many of my patients travel to our clinic, others enjoy catching up with me on Skype, and there are others who will call me on the phone. 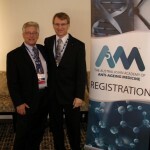 I enjoy clinical practice and still consult with patients on a regular basis. I am a Naturopath and not a medical doctor, in fact in America I am known as a naturopathic doctor. 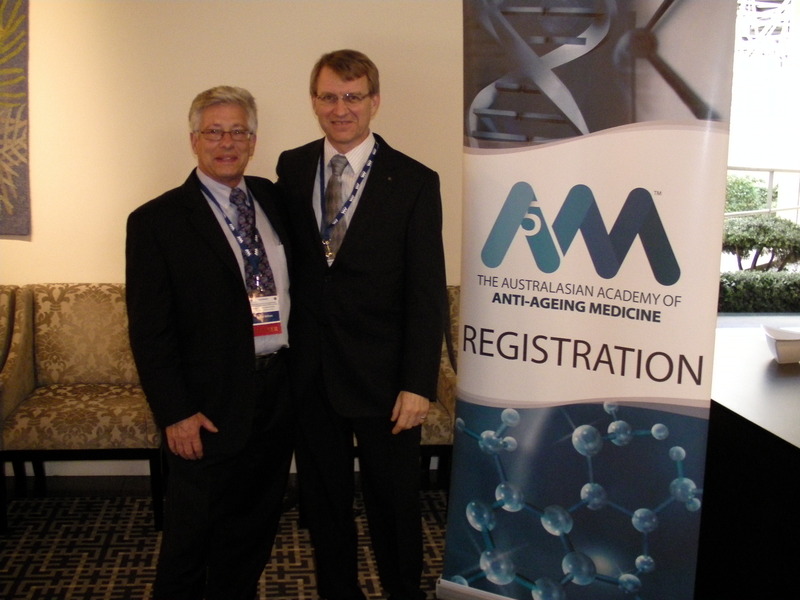 New Zealand and Australia only recognize chiropractors as doctors in the field of natural medicine. 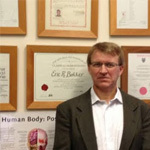 Dr. Eric Bakker N.D. is the clinical director of a New Zealand naturopathic clinic called The Naturopaths, and has a Bachelor Degree of Science majoring in Complementary Health Care, as well as separate diploma and degree qualifications in Naturopathy, Herbal Medicine and Homeopathy. Dr. Bakker has completed almost ten years of study and has almost almost 25 years of clinical experience in natural and integrative forms of medicine, and has pursued continuous post-graduate study in Australia, America, India as well as in New Zealand. 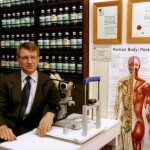 Dr. Bakker has been a respected consultant to the natural medicine industry in both NZ and Australia for almost 20 years. Eric is the past Vice President of the NZ Natural Medicine Association and is currently on their editorial advisory board. 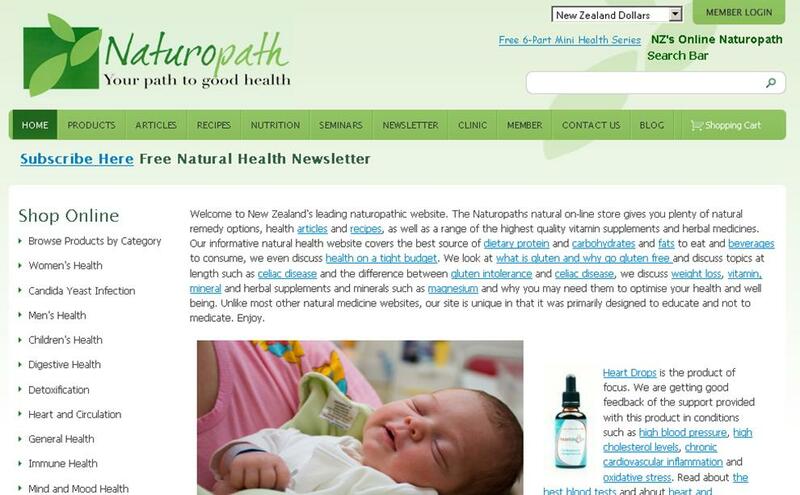 He is writer for the New Zealand Journal of Natural Medicine. I can help you by offering my vast experience in the clinic and have helped a vast amount of patients presenting with many different kinds of yeast infections. Essentially the only people I can’t seem to help are those who are not interested in following my instructions! Many patients end up with most satisfactory result and most end up with a permanent resolution of their yeast infection. 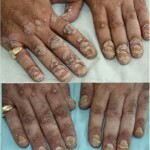 I can offer help particularly in cases where patients have been to several health care professionals with poor results. My book Candida Crusher explains why in much more detail. I have a personal interest in candida yeast infections after curing myself in my mid twenties from a yeast infection I had for over a year and a half. My father experienced a yeast infection for most of his life and you can read his case history as well as my own in my book Candida Crusher. I started getting serious with treating patients in the early 1990’s and began to develop my methods over a period of several years after studying over two dozen books on yeast infection. 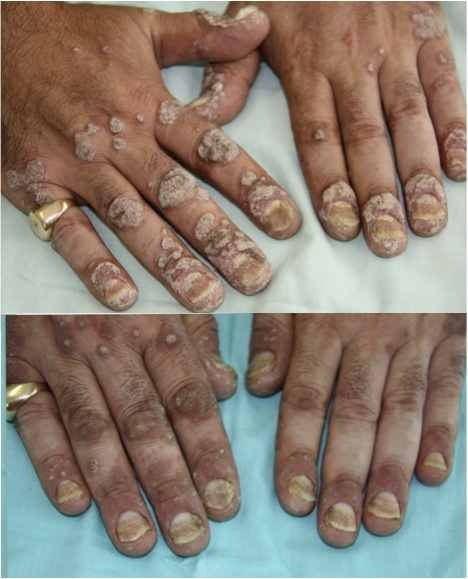 My Candida Crusher protocol took several years to perfect and is the result of much trial and error. I believe I do, I often see patients who have been treated by many physicians (sometimes by more than a dozen) and have treated many who travel far and wide to seek out my services. I believe that I have developed a high level of clinical skill with yeast infections enabling me to assist those with yeast infections of many years duration. What are some details of your ebook?